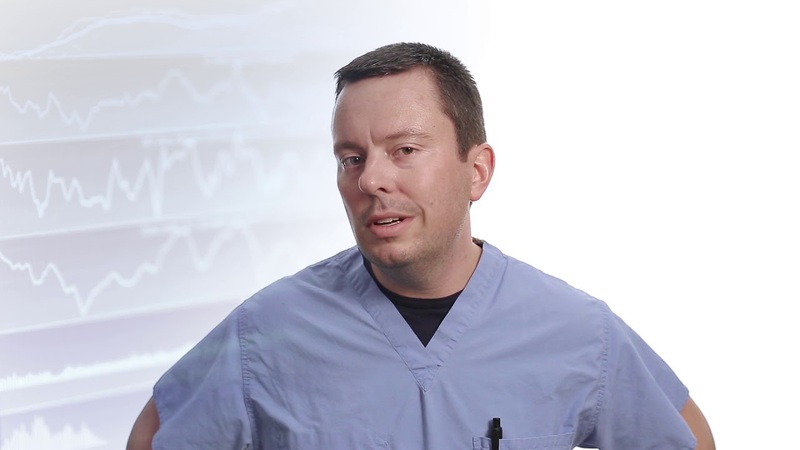 ACS Q&A With Dr. Reeves – What is TAVR and Who Is Eligible to Receive It? 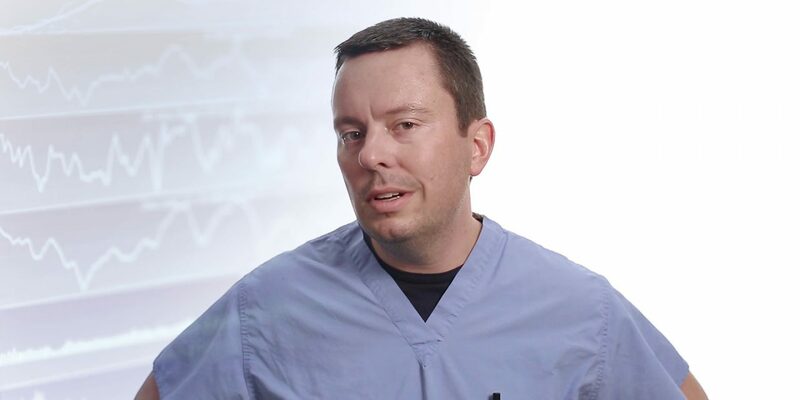 Home » ACS Q&A With Dr. Reeves – What is TAVR and Who Is Eligible to Receive It? Dr. Reeves: What is TAVR and Who Is Eligible to Receive It?